Upon learning of a death, close friends of the bereaving family if possible should visit the family’s home to offer sympathy and assistance – this is sometimes referred to as a condolence visit. 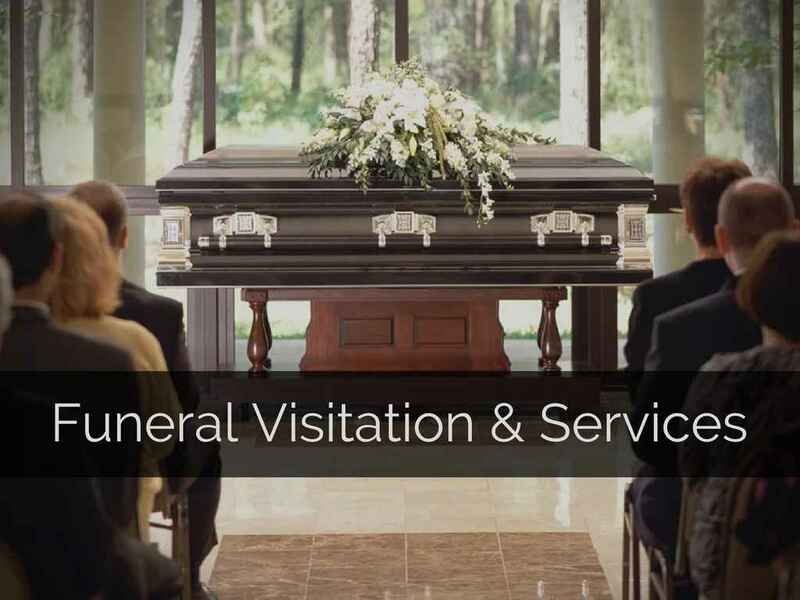 The length of your stay at the visitation or funeral/graveside service or reception is a matter of discretion. The visit can take place any time within the first few weeks of death, and may be followed with one or more additional visits, depending on the circumstances and your relationship with the family. 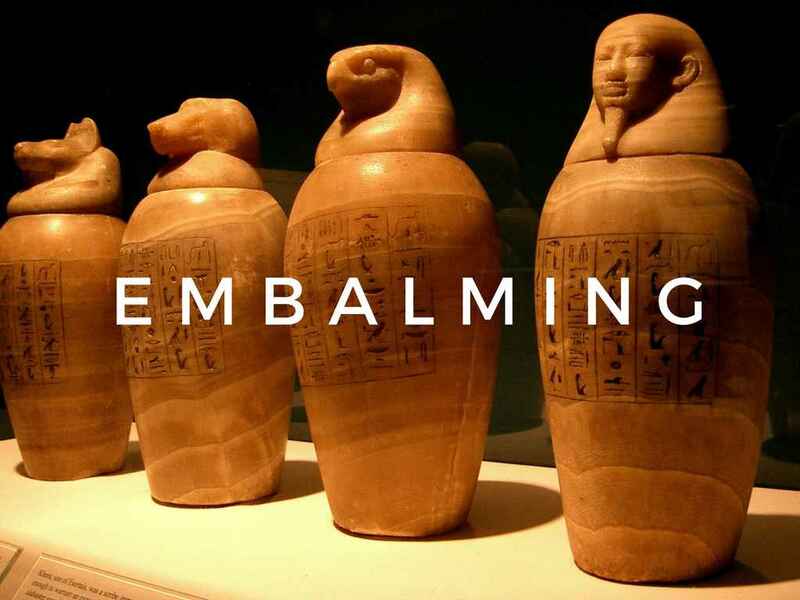 Embalming is the process of sanitizing and chemically treating the body of the deceased. This process reduces the presence and growth of microorganisms, retards the decomposition of the body, and restores an acceptable physical appearance. Embalming retards the decay of the body for a period of time which is often necessary to allow distant family members time to gather. 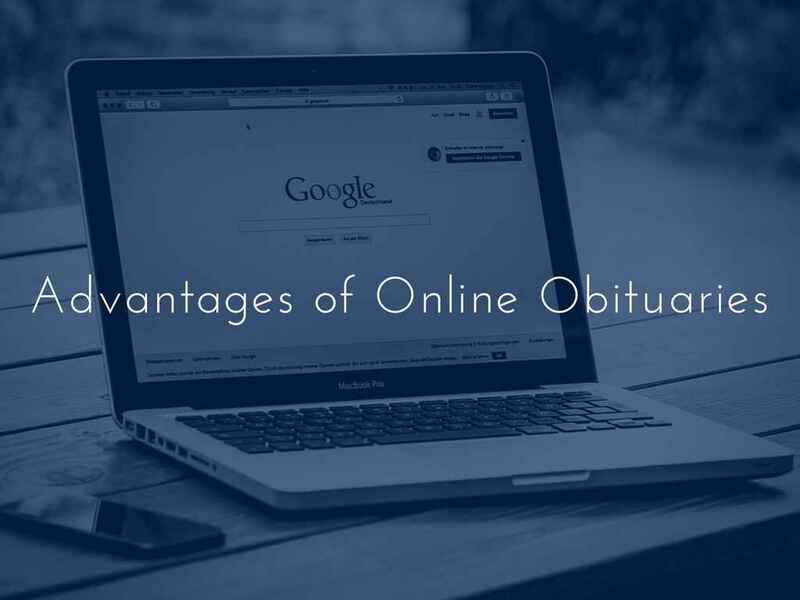 Online obituaries is a modern way to communicate the recent passing of a loved one. Traditionally, a newsletter or a death notice to a newspaper is often created by the next of kin once their relatives or family passes away. 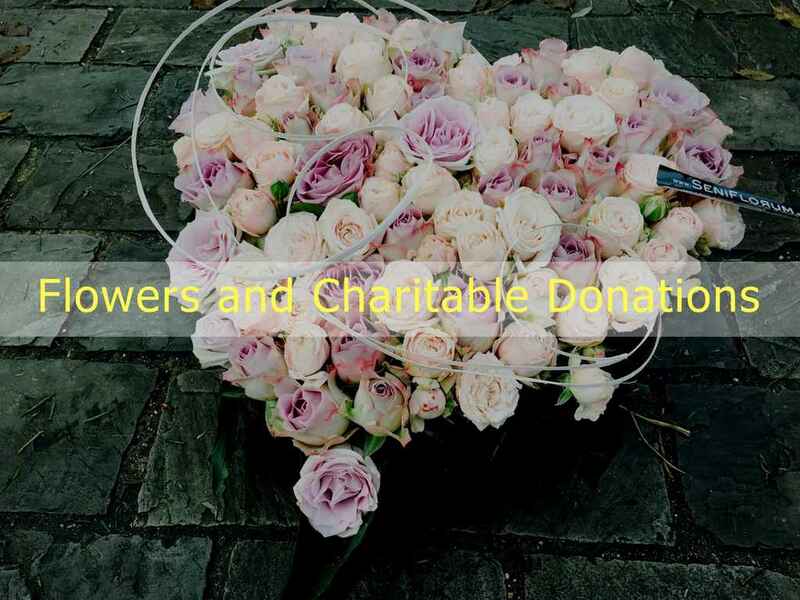 Whichever platform is preferred, both medium are used to inform the friends of the deceased.